One of the underground’s most requested remixers and head of the Clarisse Records label, the ever-ready Mendo has well over a 100 tracks to his name released over a 15 year period and has stamped his style across some of the best electronic music labels going Saved, Defected, 8bit, Noir Music, Terminal M, Get Physical, Suara, Viva Music, Rekids, Great Stuff, CR2, Material, Tronic, Circus Recordings and Cadenza, of course, have all taken delivery of high points from the four-deck specialist. 2014 saw Mendo up his game even further. While no stranger to success, a residency in Blue Marlin Ibiza, remixing Monika Kruse’s ‘Summer Drops’ or Damian Lazarus ‘Lovers Eyes’ released on his own label Crosstown Rebels, July this year saw an unprecedented four Mendo tracks chart simultaneously in Beatport’s Top 100, with his remix of Hunzed & Harvey’s ‘Sheeta’, reaching #6 which earns him to be #35 all-time most charted artist on Resident Advisor. 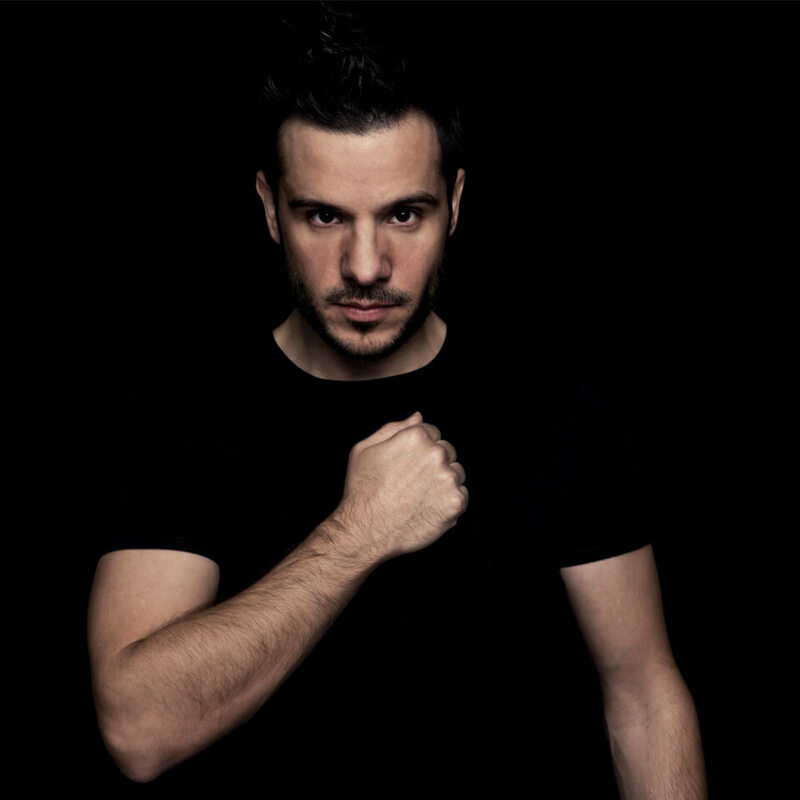 2015 was a huge one regarding productions with not less than 18 releases including his name on major labels such as Chus & Ceballos Stereo, Hot Since 82’s Knee Deep in Sound or Mark Knight’s Toolroom among others and collaborations with Rene Amesz, Danny Serrano and his partner in crime Yvan Genkins of course. Without forgetting his own one Clarisse Records of course remixing tracks from DJ Sneak, Simone Liberali or Toni Moreno from Ibiza Global Radio. Same year he mixed the Toolroom Live 03 & the Deeperfect’s Barcelona Off Week 2015 compilations. He also made his biggest Ibiza season with 13 gigs at Space, Sankeys, Blue Marlin, Hard Rock Hotel or on the Ibiza Global Radio boat and travelled the world, as usual, from Western to Eastern Europe, North to South America and Middle East to Asia. 2016, after several releases such as Don’t Hold Back remixed by Chus & Ceballos on Toolroom, Casan EP on Coyu’s Suara with Yvan same as Side To Side EP on his own Clarisse Records, his rework of legendary Music Power remixed by Metodi Hristov on Stefano Noferini’s Deeperfect was a banger in TOP100. During that time he continued to travel the world from D! Club in Lausanne, to Cinema Hall in Budapest, Shibuya in Dubaï, Denver Music Showcase, asia and south america tours, Kremlin in Lisbon, several gigs at Off Sonar, Space and Pacha in Ibiza and Barcelona without forgetting the amazing Sziget Festival at Lake Balaton, Hungary.